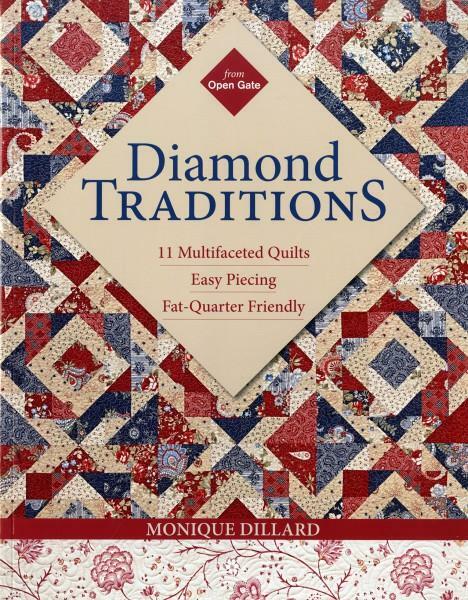 Here's a beautiful new way to indulge a love affair with fatquarters: 11 diamond-themed quilts. Sophisticated diamondpatterns use fat quarters as focus or back ground fabrics.Eleven quilts with yardage and cutting charts, 10 in fourdifferent sizes. Pub.May-2013;64pp.